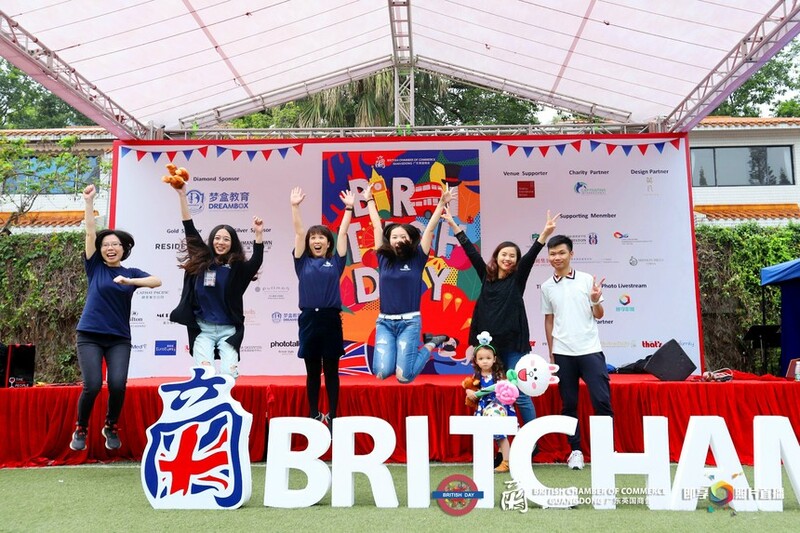 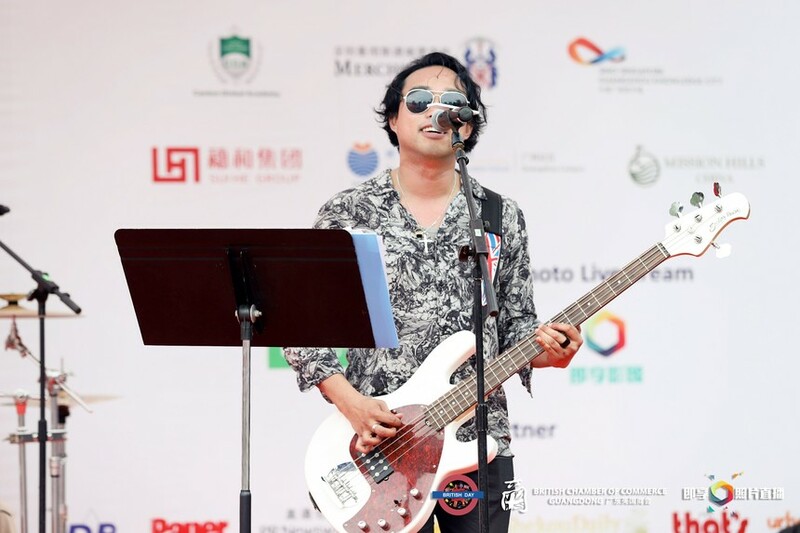 The 2019 Shenzhen British Day was successfully held at Shenzhen Shekou International School on a beautiful Sunday last weekend. 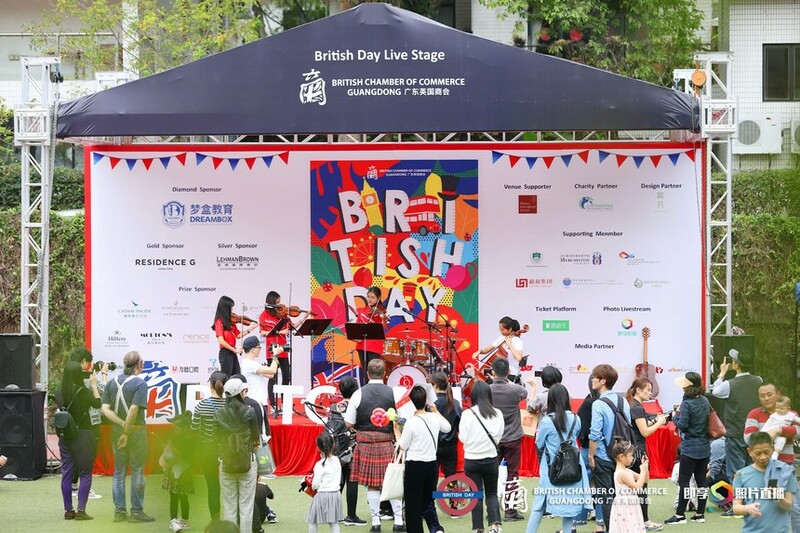 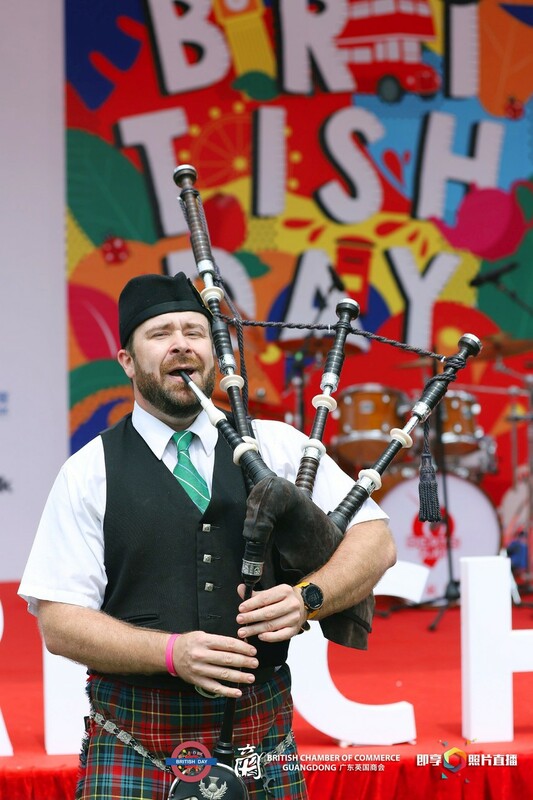 Over 1,500 expats and local guests gathered to enjoy non-stop British stage performances, delicious food and drinks, and family-friendly games. 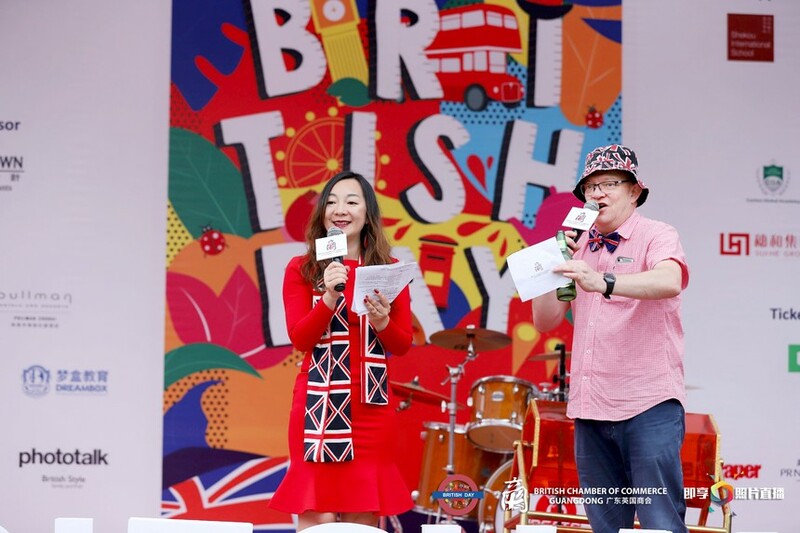 As well as exciting live band sessions from British Band Lost in Tomorrow, there were instrumental performances and musicals by talented students from Shekou International School and Dreambox Education. 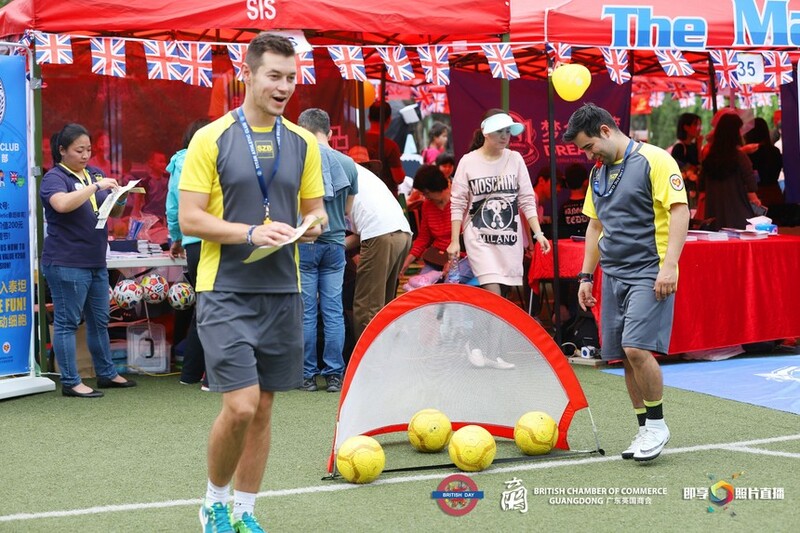 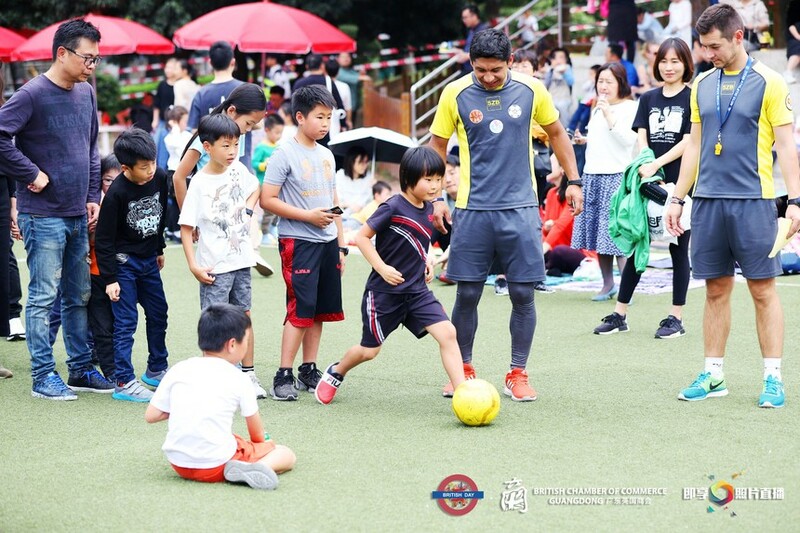 Fun activities for children included traditional English games such as the egg and spoon race and a mini triathlon organised by Titan Sports, creating lots of fun and excitement for all of the family. 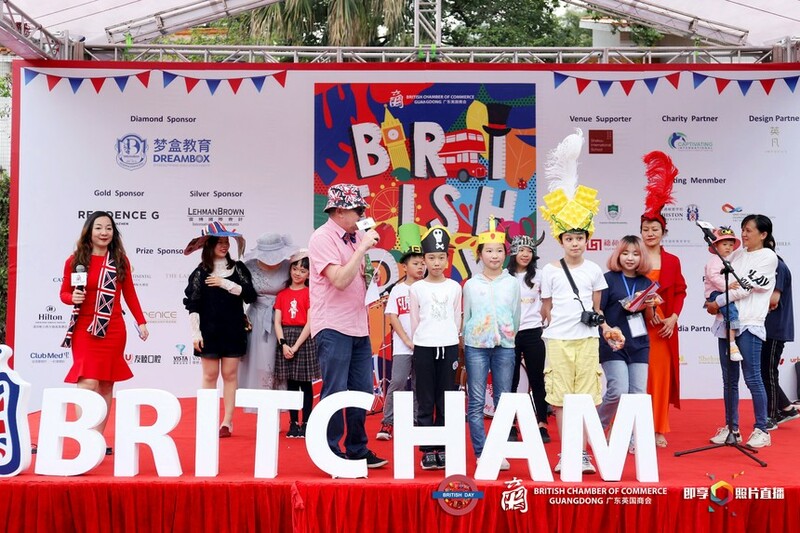 The Crazy Hat Competition showed us the greatest sense of style, imagination and creativity. 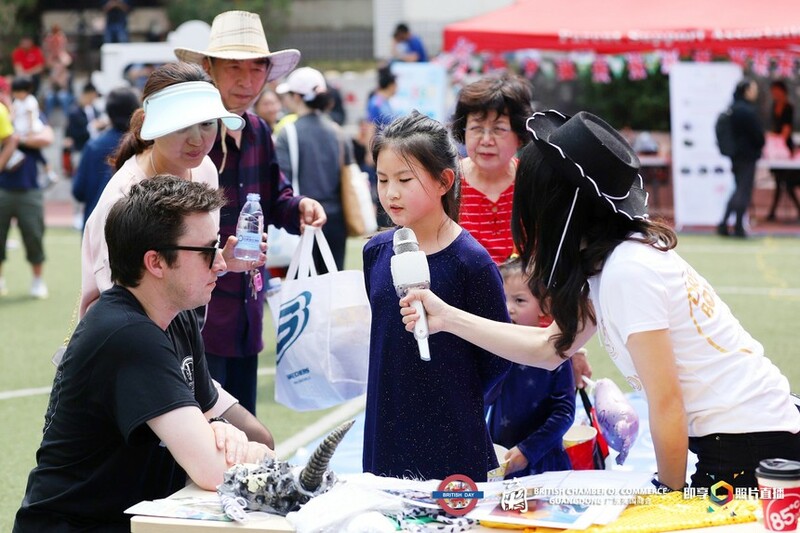 The winner created a fabulous hat made of egg boxes! 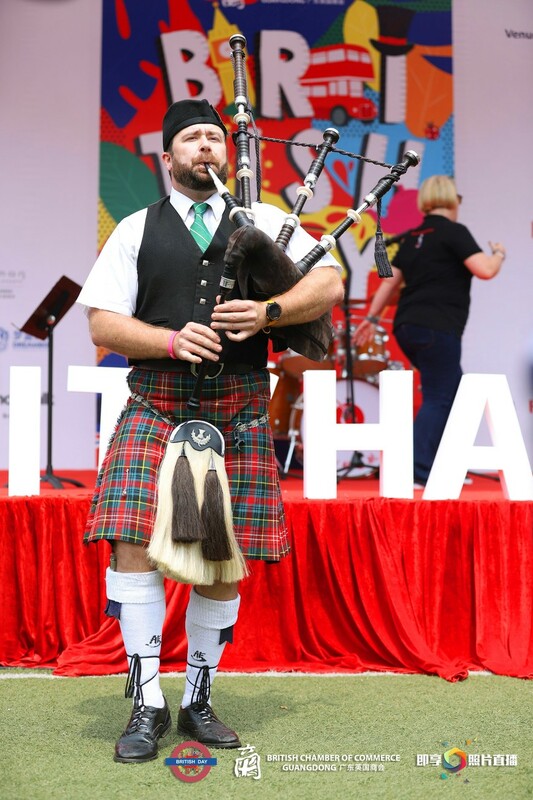 One of the highlights of the day was the Bagpipes performance which caught the attention of the entire venue, creating an unforgettable grand entrance wearing traditional Scottish costume paired with melodious bagpipes, transporting everyone to the Scottish Highlands. 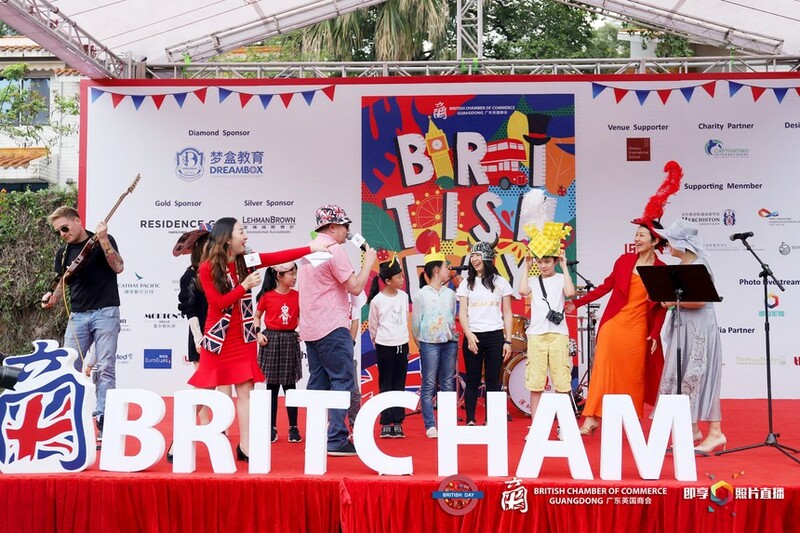 As always, BritCham has continued to bring big prizes to the lucky draw this year, including a round-trip airline ticket from HK to UK vouchers from top star-rated hotels, fine dining restaurants and healthcare. 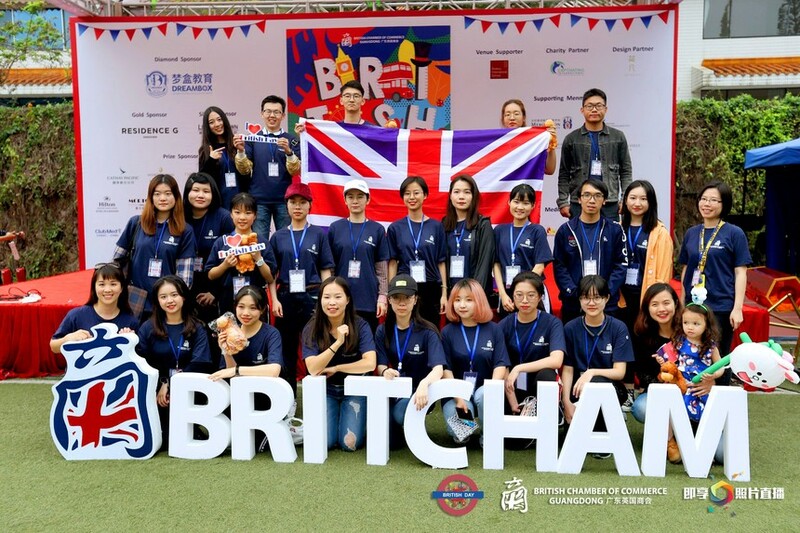 By selling charity raffle tickets, BritCham raised RMB 4,000 for an international charity group, Captivating, helping to fund projects helping disadvantaged, impoverished children to reach out for a better tomorrow. 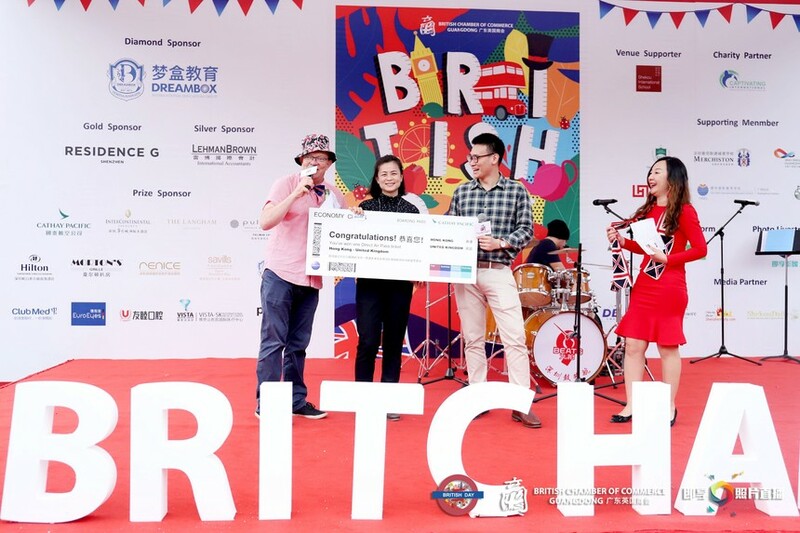 So, a big thank you to all prize sponsors and to those who had purchased the tickets! 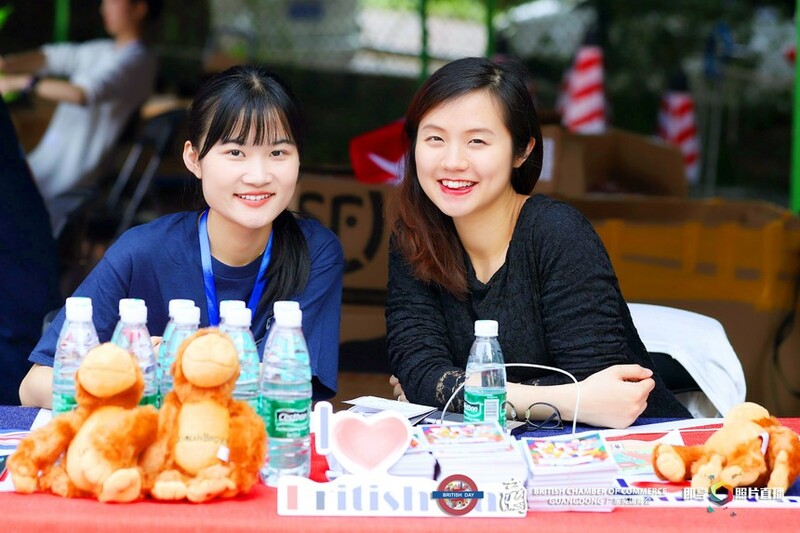 We made it together! 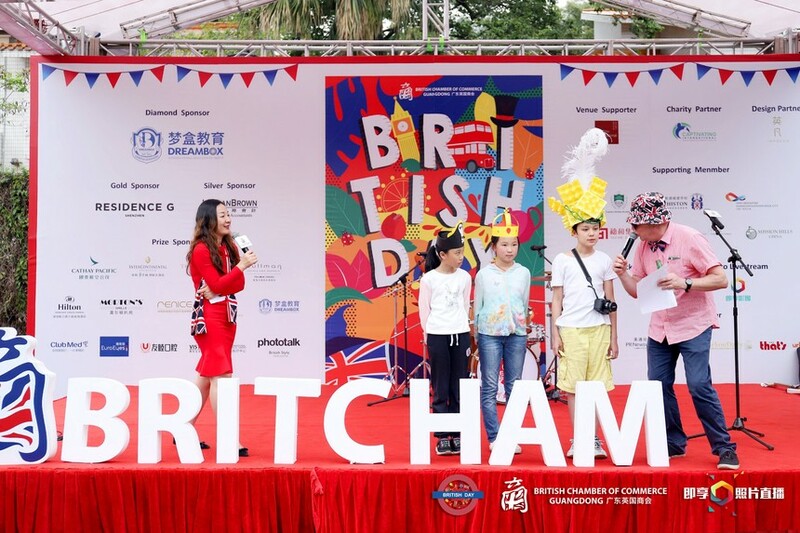 BritCham really appreciates the support and contribution from all of our generous sponsors, booth vendors and those helpful volunteers. 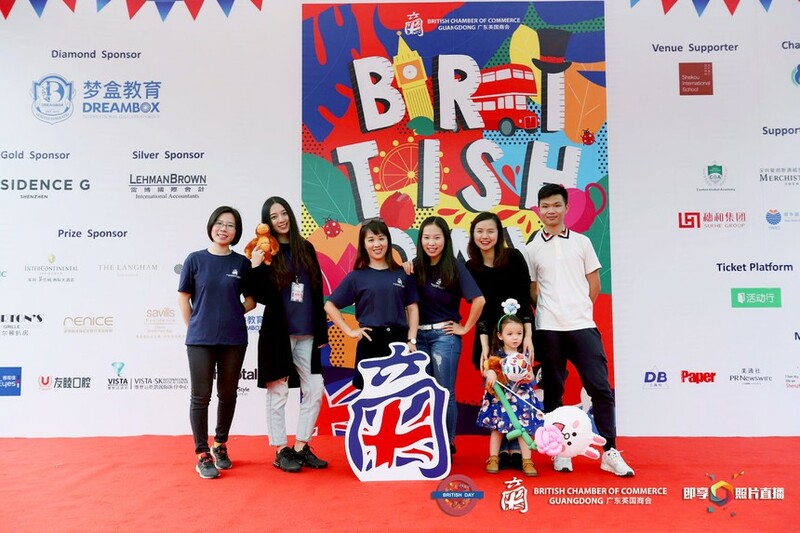 It is such a joint effort that made the 2019 Shenzhen British Day truly wonderful and unforgettable. 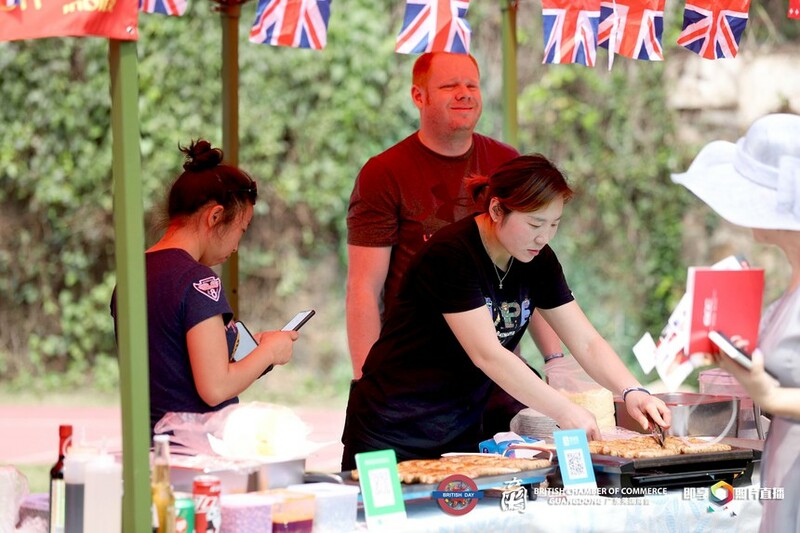 We are already looking forward next year and hope to see you all there.